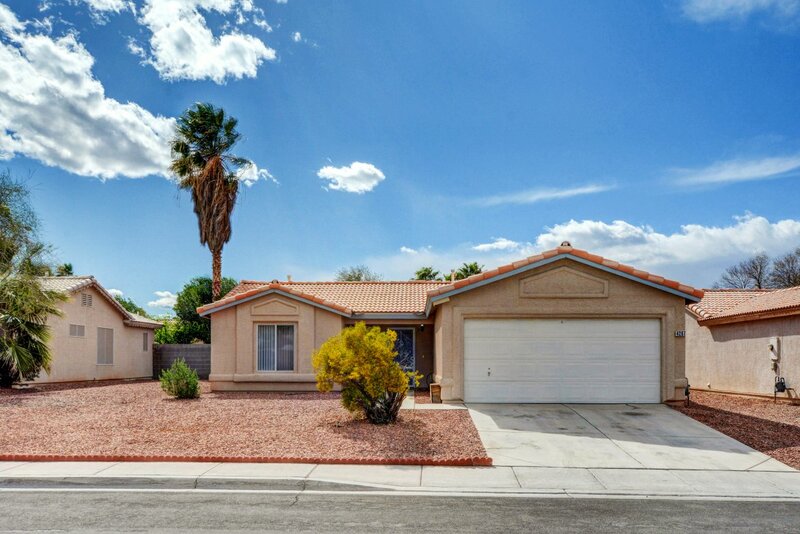 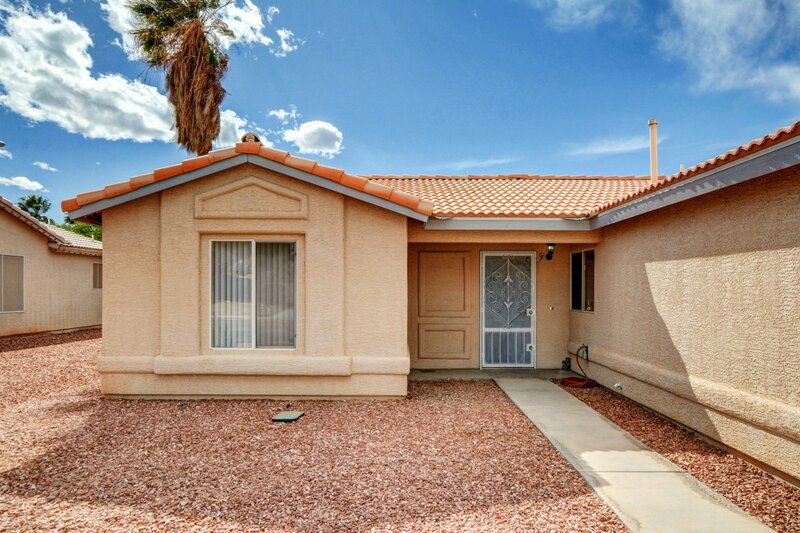 Low maintenance, light & bright, spacious open floor plan in the North side of the Valley features 3 bed, 2 bath, and 2 car garage with no HOA! 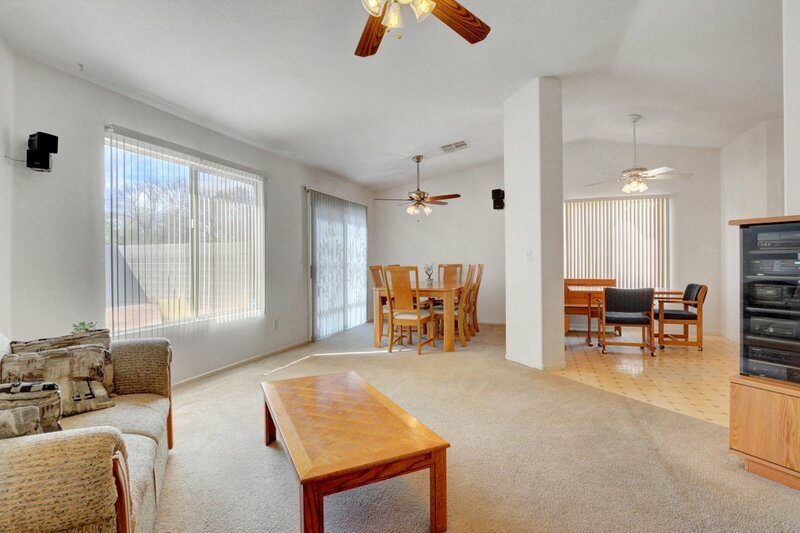 Our move-in ready home with open concept floor plan is ideal for entertaining and features vaulted ceilings and ceiling fans throughout. 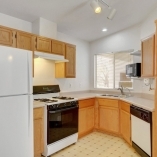 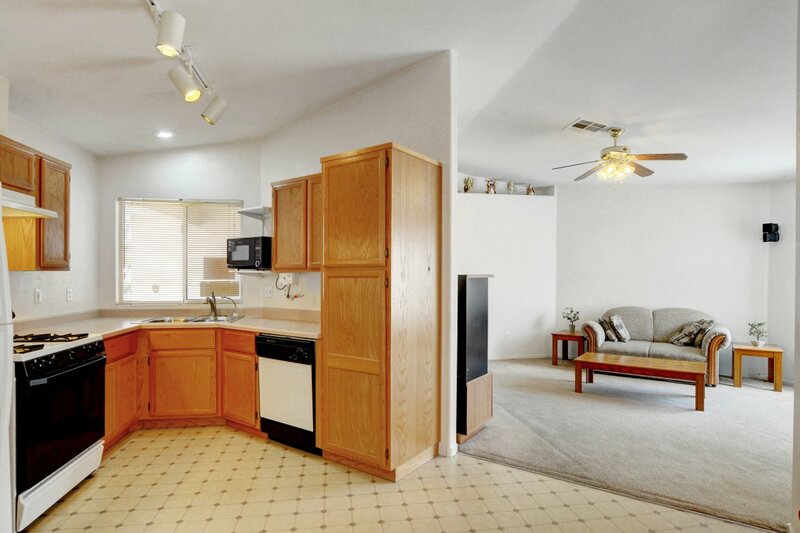 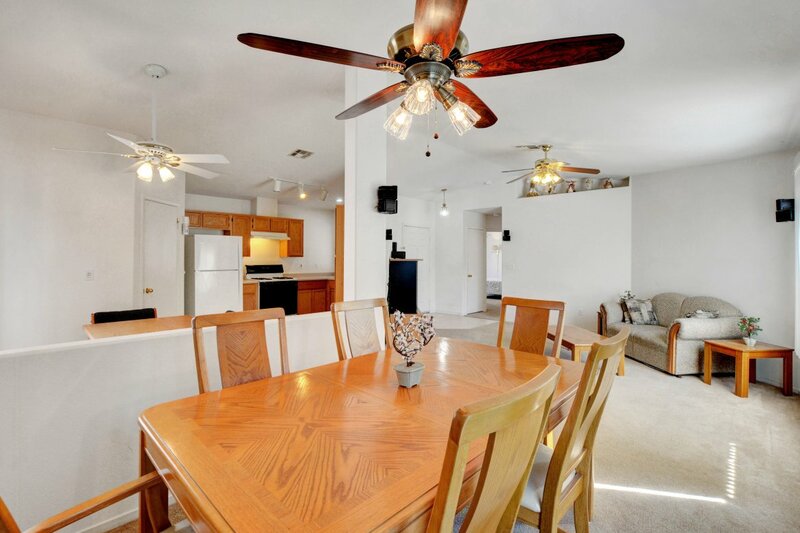 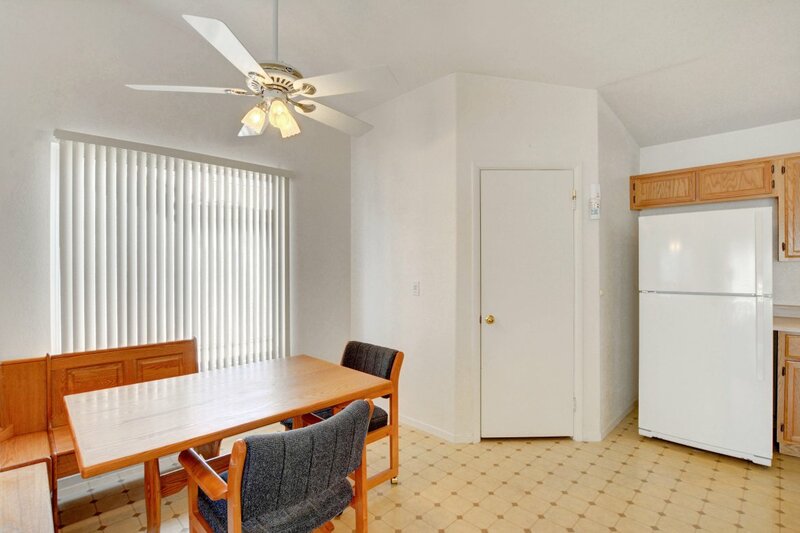 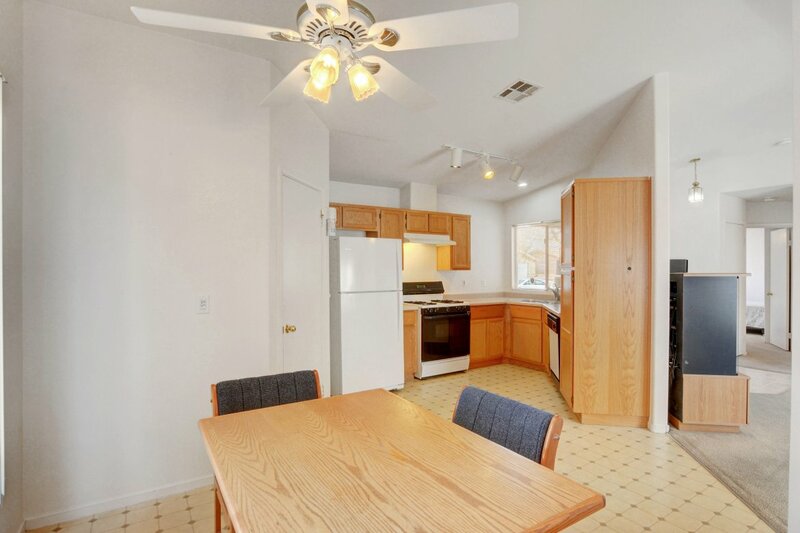 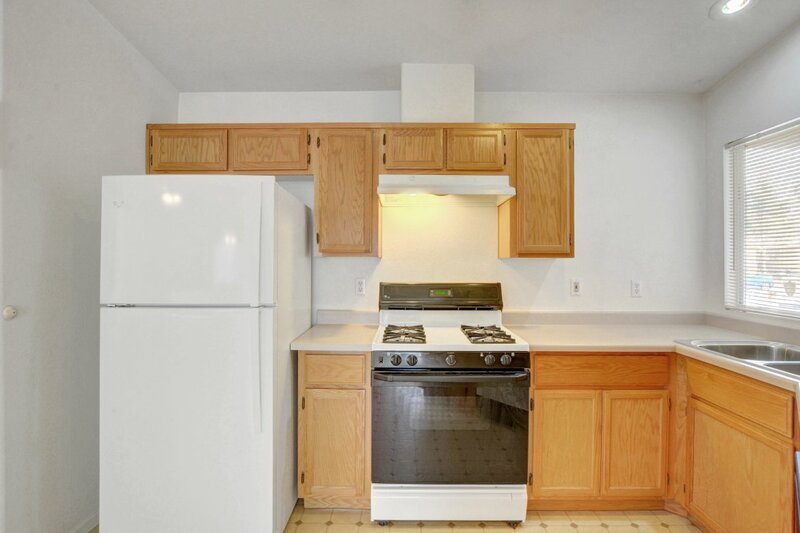 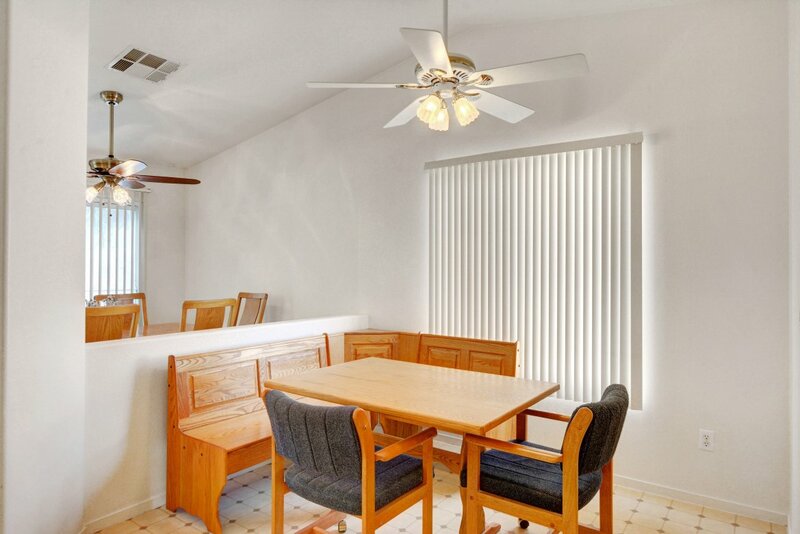 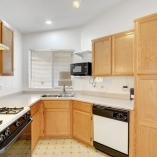 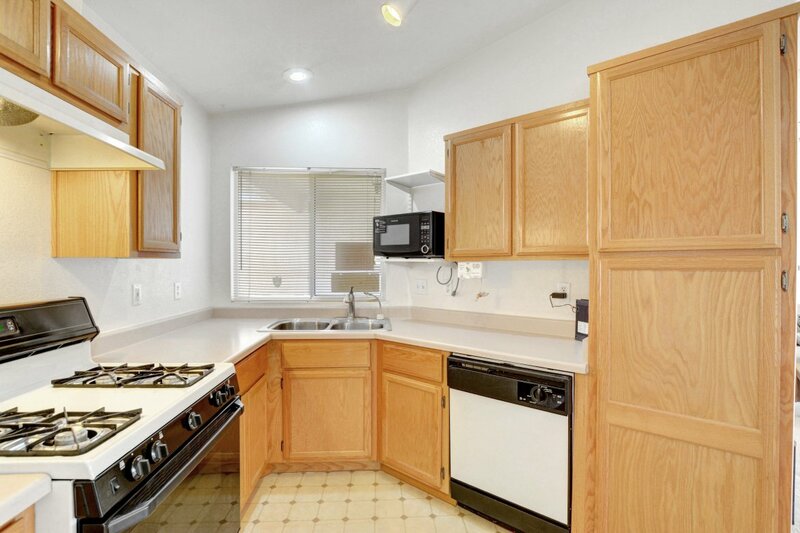 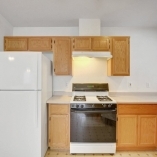 Eat-in kitchen with ample storage and appliances. 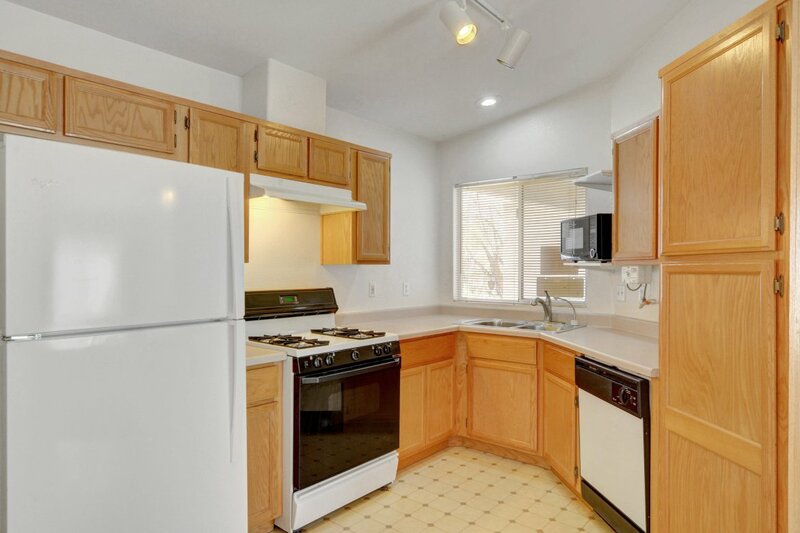 The master features dual sinks and a large walk-in closet. 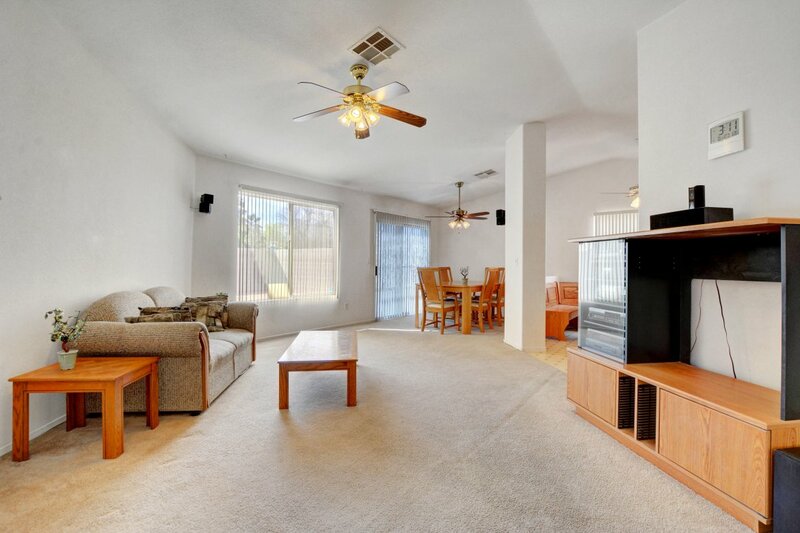 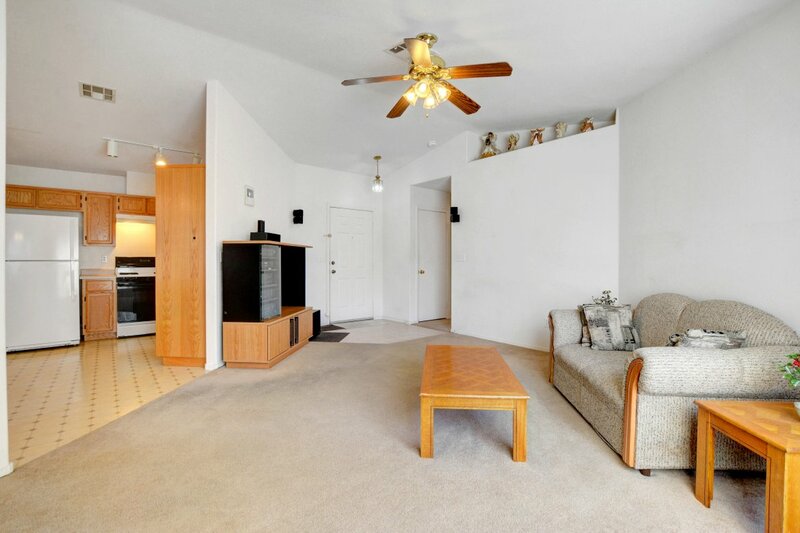 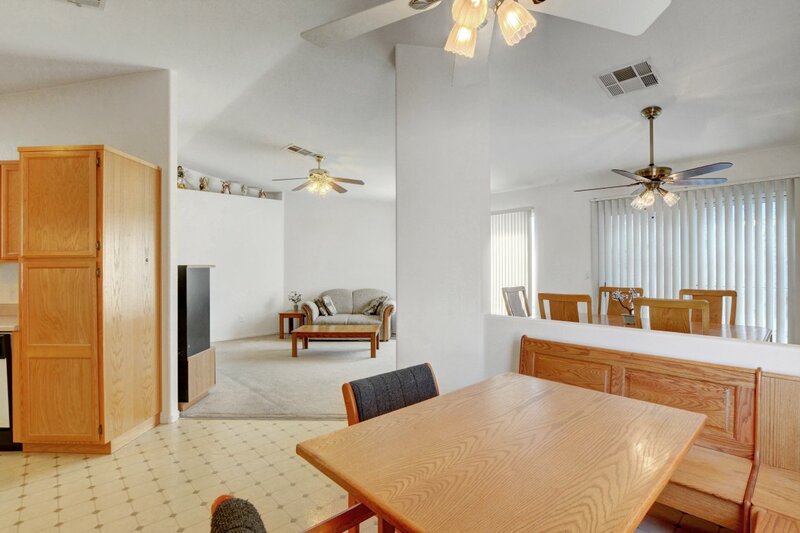 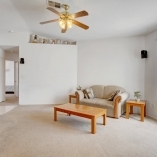 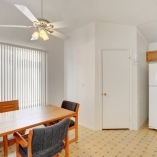 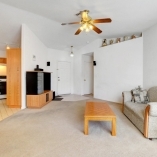 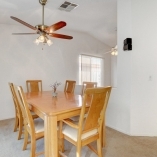 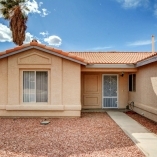 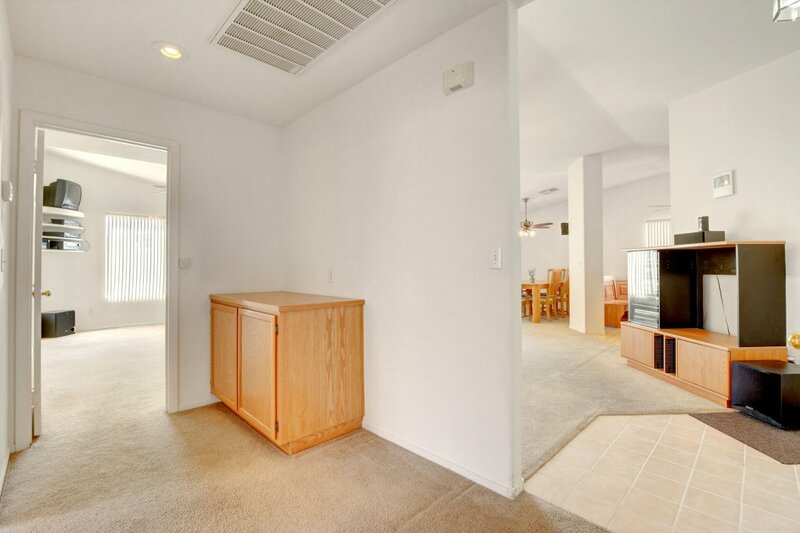 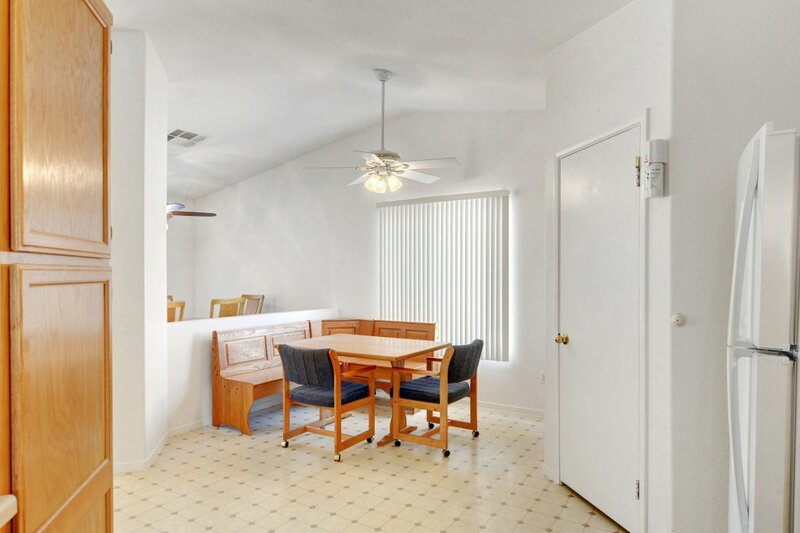 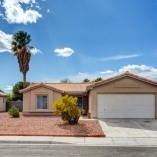 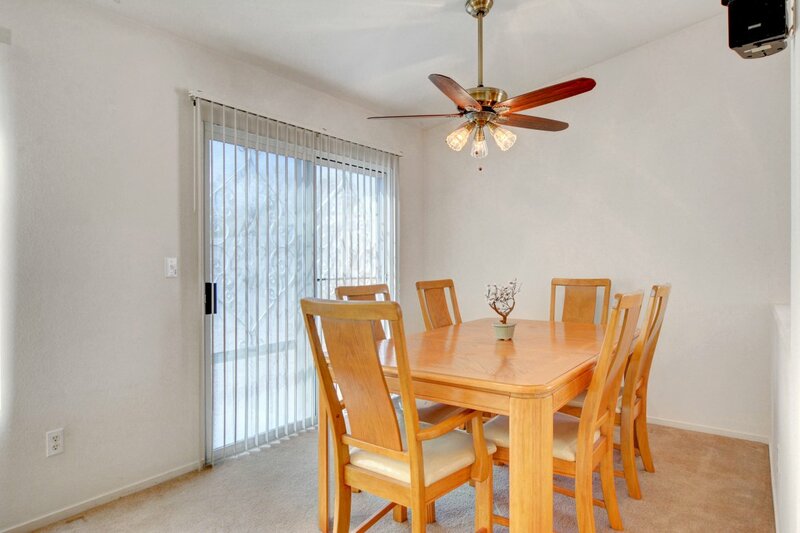 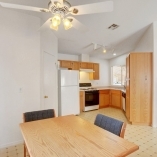 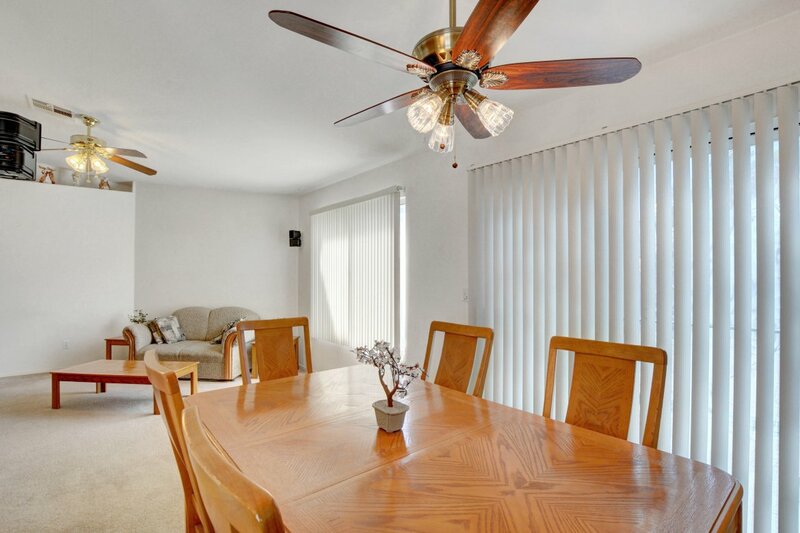 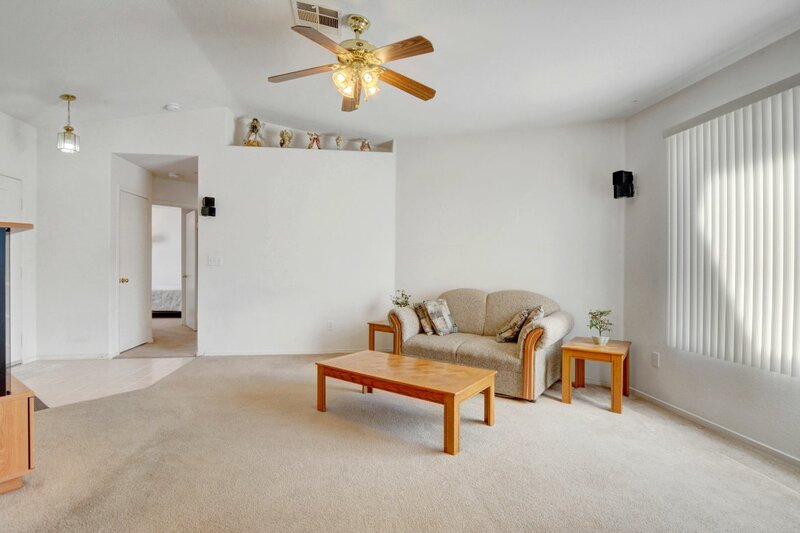 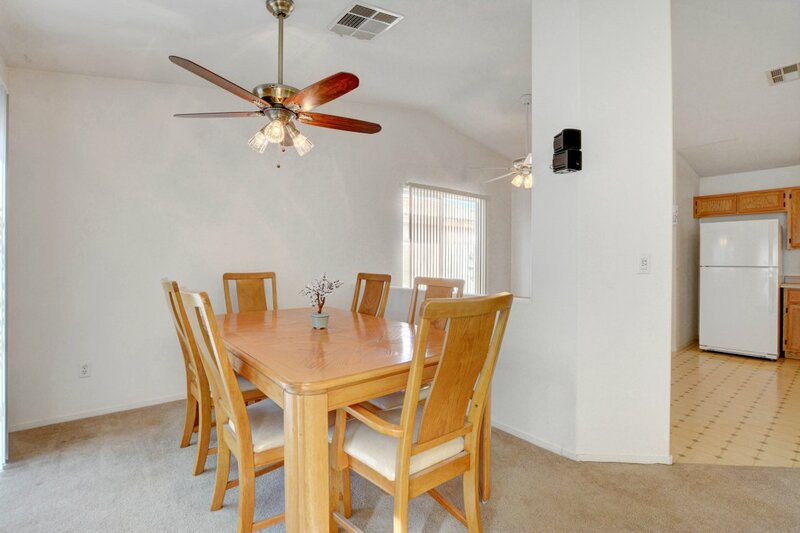 Conveniently located near freeways, schools, shopping and restaurants!